The Girls Rights project funds grants both locally in the San Francisco Bay Area and internationally that improve the rights of girls and contribute to their development and empowerment. Matches mentors in the US with girls seeking to go to college in the US. The mentor helps secure a scholarship in the US and helps the girls succeed in college while developing a lifelong connection. The Tahirih Justice Center (which has recently opened a San Francisco Office), provides legal services to girls and women seeking asylum in the US for gender-based claims. 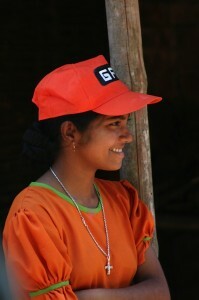 Helps girls in Nicaragua gain athletic and leadership skills while earning a scholarship to school. Helps fund groundbreaking legal cases seeking to define and protect girls rights throughout the world. iGlow works in Kenya to develop girls leadership potential by sending mentors into communities where girls face great challenges, and by supporting girls in continuing their education. 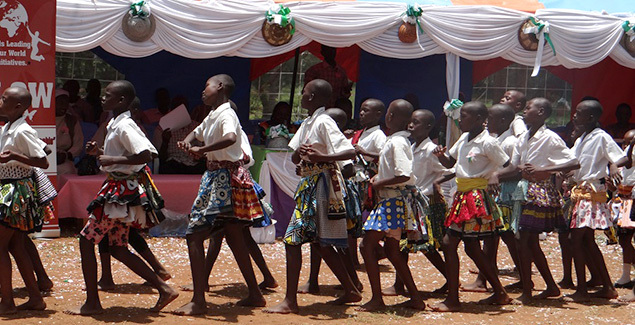 Takes on groundbreaking legal cases to secure the rights of girls to live free of violence in Kenya and Malawi.